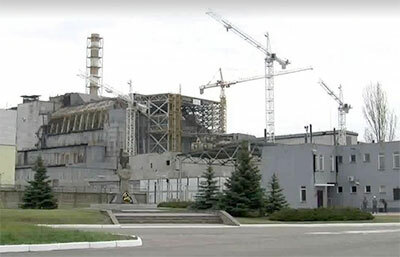 In 1986 a nuclear disaster occurred at Chernobyl, when an explosion at the power plant near the town contaminated a wide area and sent radiation clouds across the globe. Today, 30+ years on, the levels of radiation in the area still require visitors to the hot site to wear protective clothing and use radiation-resistant monitoring equipment. Recently Resolve Optics supplied its largest single order to date for radiation resistant zoom lenses to nuclear inspection specialist Visatec GmbH of Sulzburg, Germany. Visatec purchased the lenses for use in its high-radiation-resistant pan-tilt-zoom tube cameras for a project in Chernobyl, Ukraine. The cameras, with integrated LED lighting, are designed for visual inspection in nuclear areas, in applications including the inspection of fuel elements, pressure vessels and nuclear cores, as well as the inspection of loading and offloading nuclear materials.